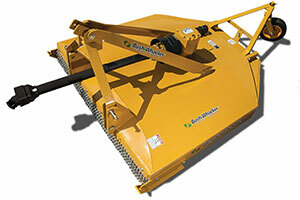 Bush-Whacker’s Single Spindle Series of brush cutters give you a great cut at a great value. Click below to learn more about the mowers in the Single Spindle Series and compare them to the competition. 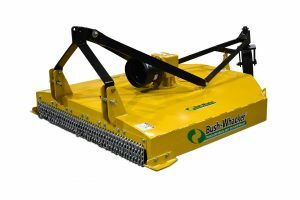 Bush-Whacker’s heavy duty single-spindle cutters are great for small areas of grass and small brush. It’s truly a great cut for your money. 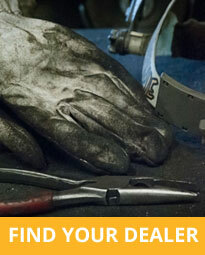 Duly named high-performance because these units are the most durable cutters in their class. 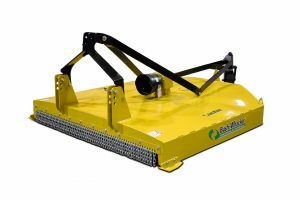 Over the years they have become the staple of roadside & government mowing because of their exceptional performance and reliability. 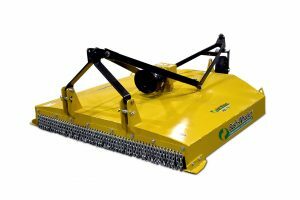 Featuring a dual-deck smooth top and a massive 250 HP gear box, these brush cutters are ready to cut brush up to 4” in diameter. This may very well may be the last cutter you will ever purchase.